The Journal of Forestry is a truly international journal and it also holds a unique position for the reporting of forestry research. It promotes a dialogue between various interested groups and benefits a broad audience. 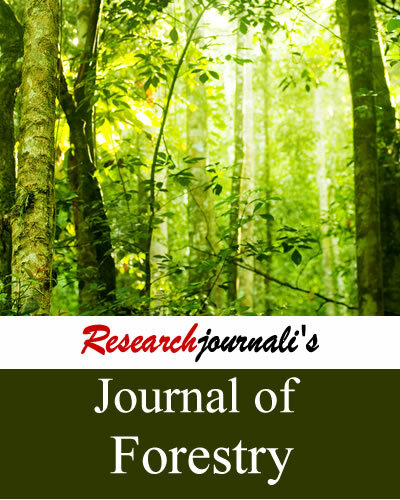 Researchjournali's Journal Of Forestry (RJOF) is a truly international journal and it also holds a unique position for the reporting of forestry research. It promotes a dialogue between various interested groups and benefits a broad audience having interest in the field of forestry. The journal targets audiences including universities, colleges, organizations, professors and researchers.